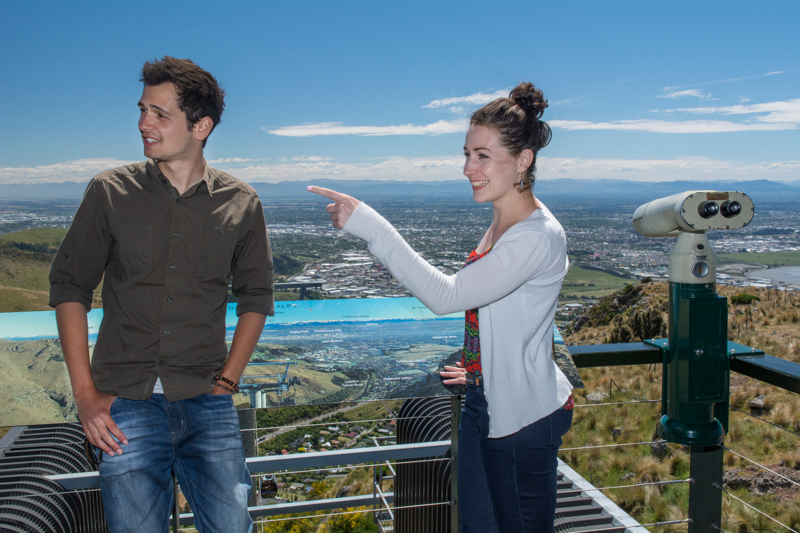 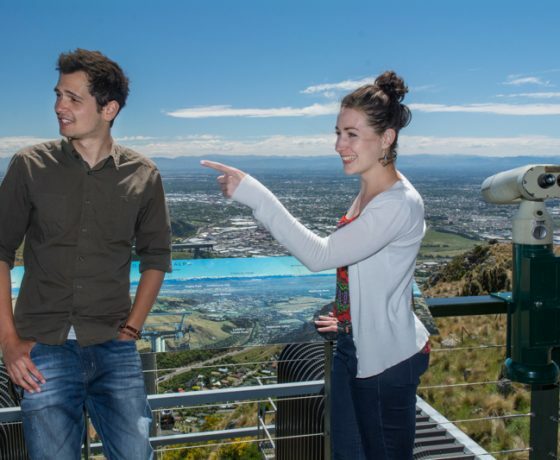 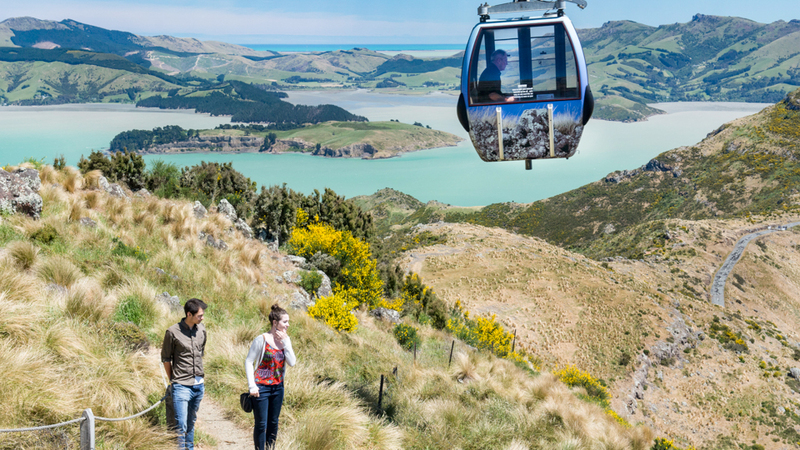 Experience stunning and unique 360° views from the summit of the Christchurch Gondola, one of the ‘must do’ tourist attractions in Christchurch. 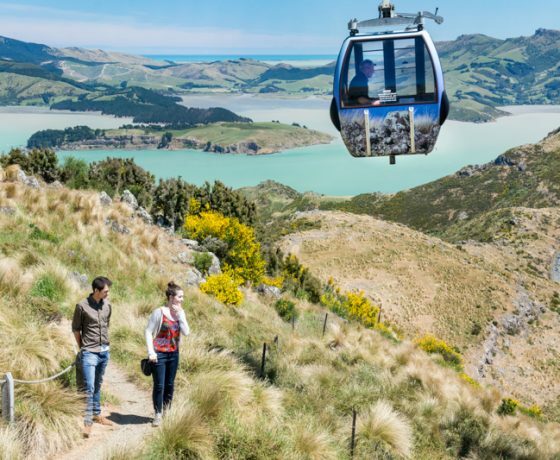 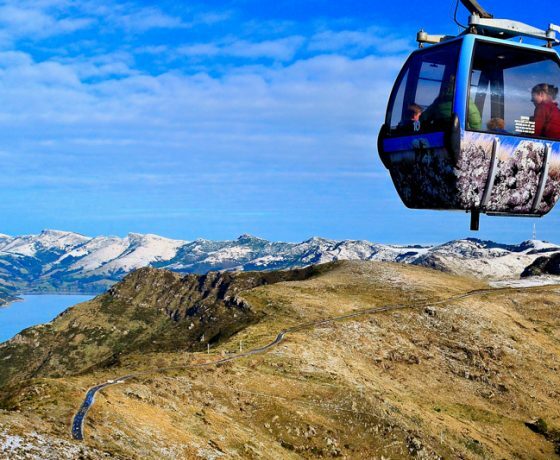 The Christchurch Gondola gently lifts you nearly a kilometre to the top of the Port Hills, almost 500 metres above sea level and offers a unique Christchurch sightseeing experience that you’ll never forget. 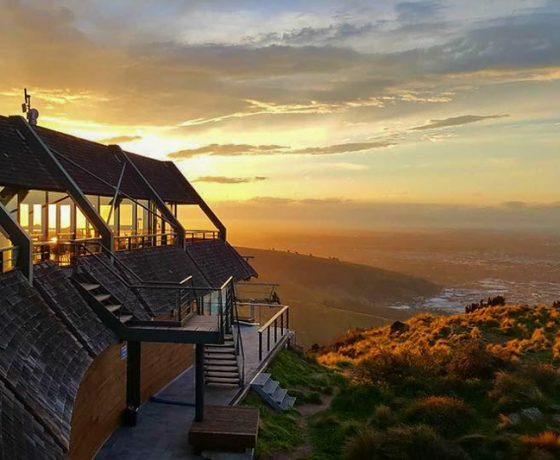 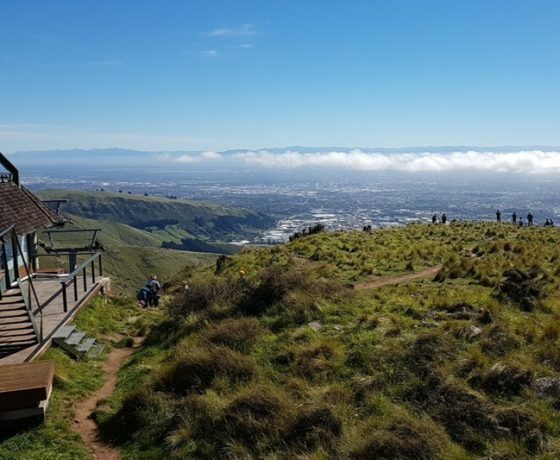 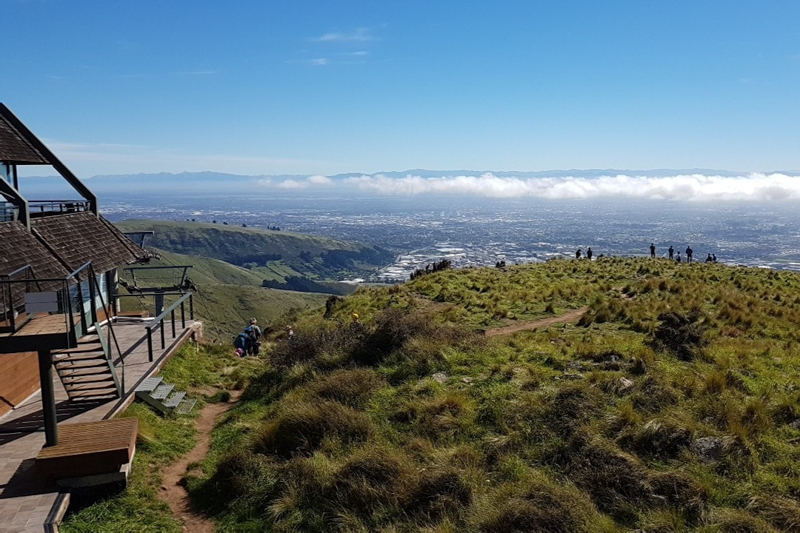 Enjoy breathtaking views of the Christchurch cityscape, over the Canterbury Plains out to the mighty Southern Alps and the dramatic hills of Banks Peninsula. 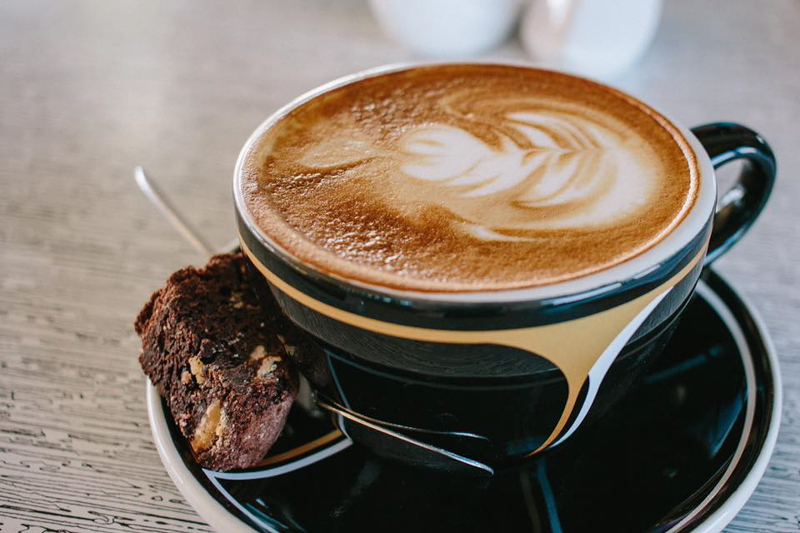 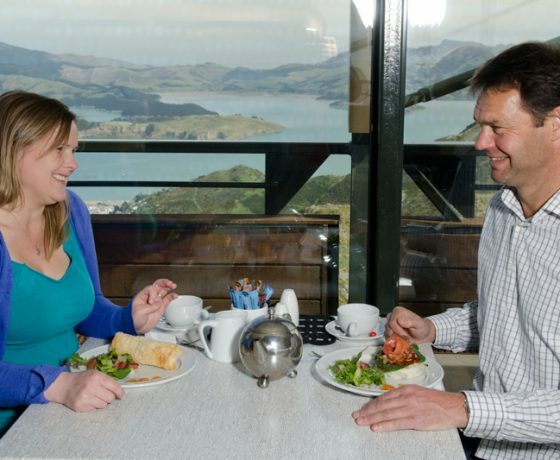 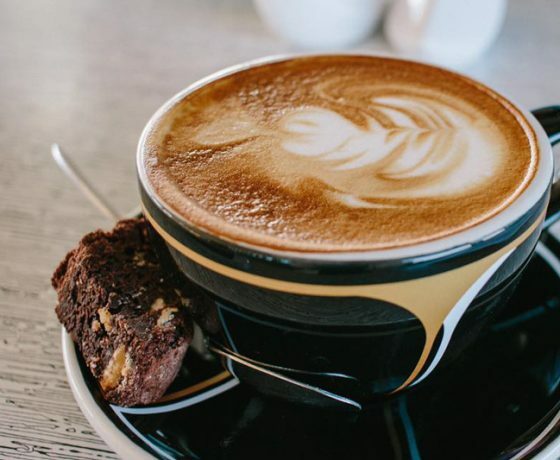 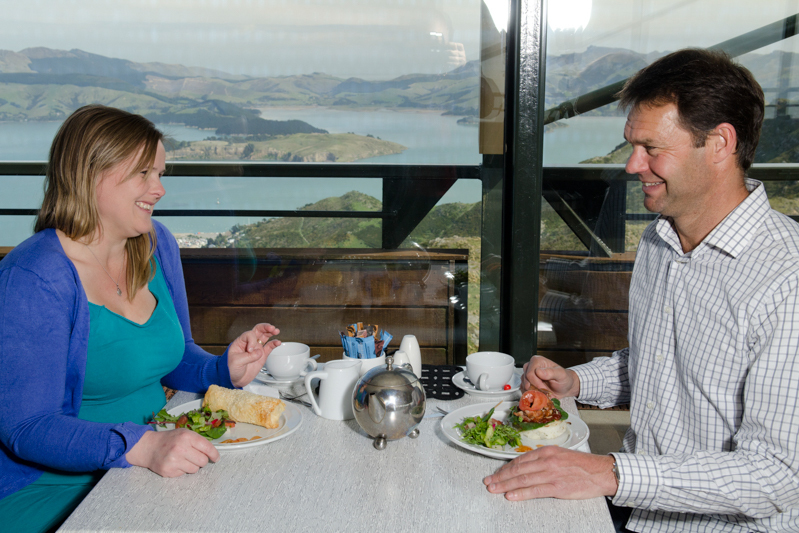 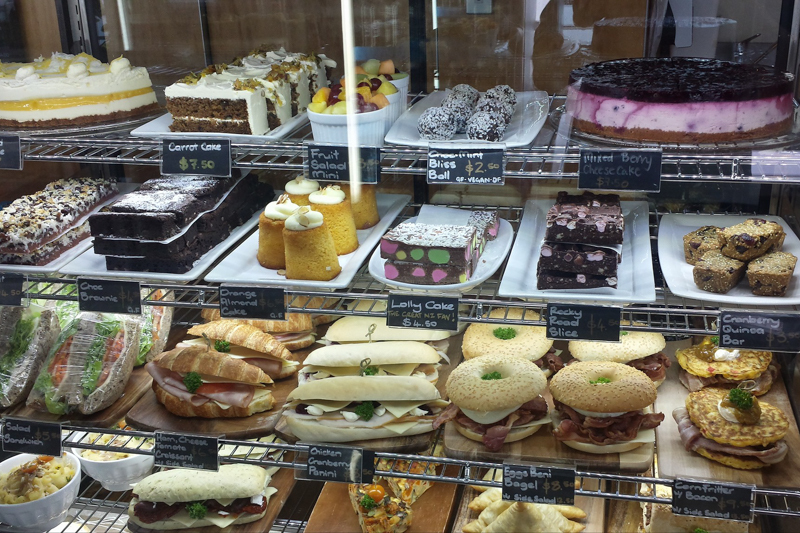 Then revive your spirits with a snack at the Red Rock Cafe, and browse what is on offer at The Shop at the Top. 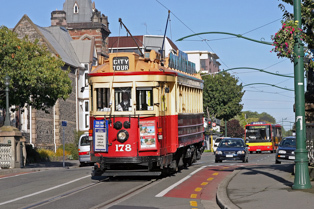 The Gondola offers a unique Christchurch sightseeing experience that you’ll never forget. 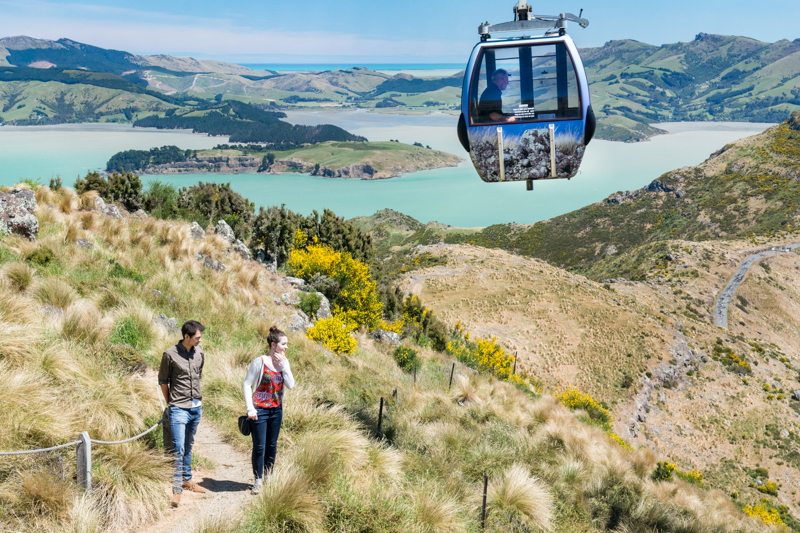 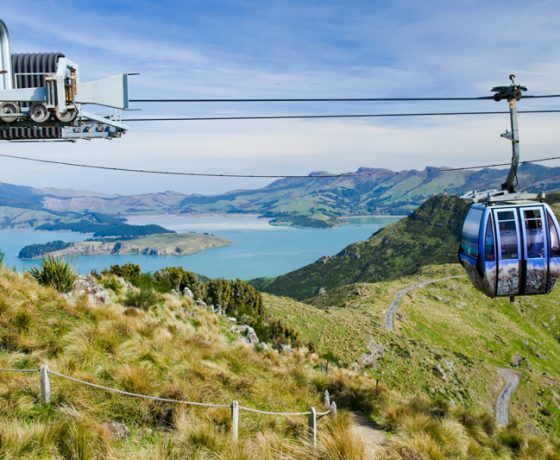 The Christchurch Gondola gently lifts you nearly a kilometre to the top of the Port Hills, almost 500 metres above sea level. 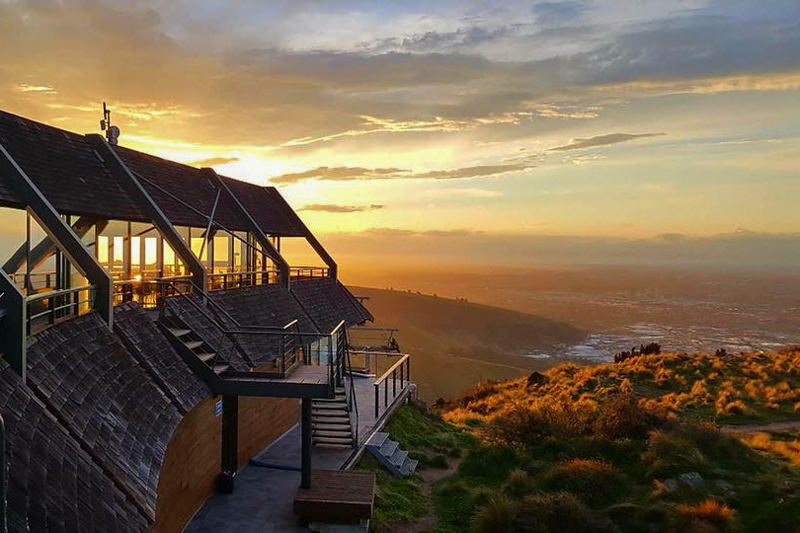 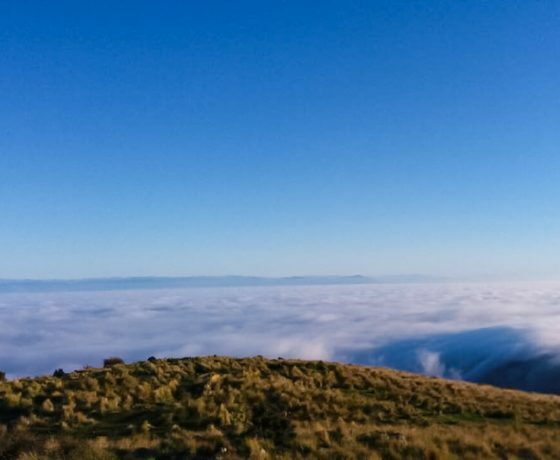 To the west, gaze across the sparkling cityscape of Christchurch, over the Canterbury Plains to the high peaks of the Southern Alps. 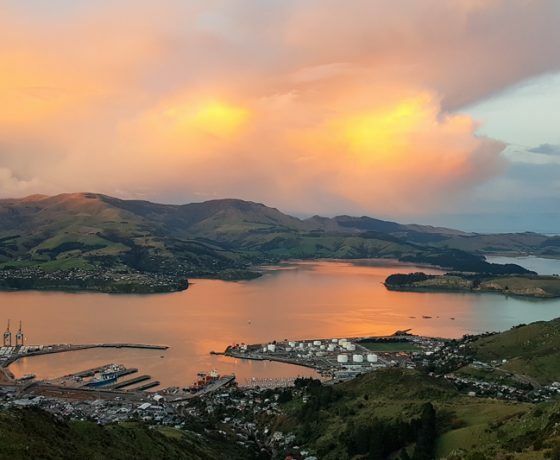 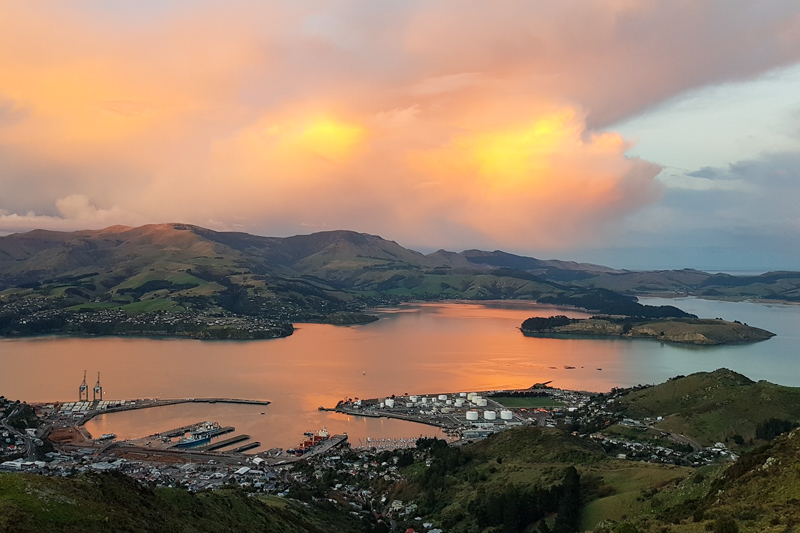 To the south and east are the dramatic views of Banks Peninsula, Lake Ellesmere and Lyttelton Harbour formed in a sunken volcanic crater. 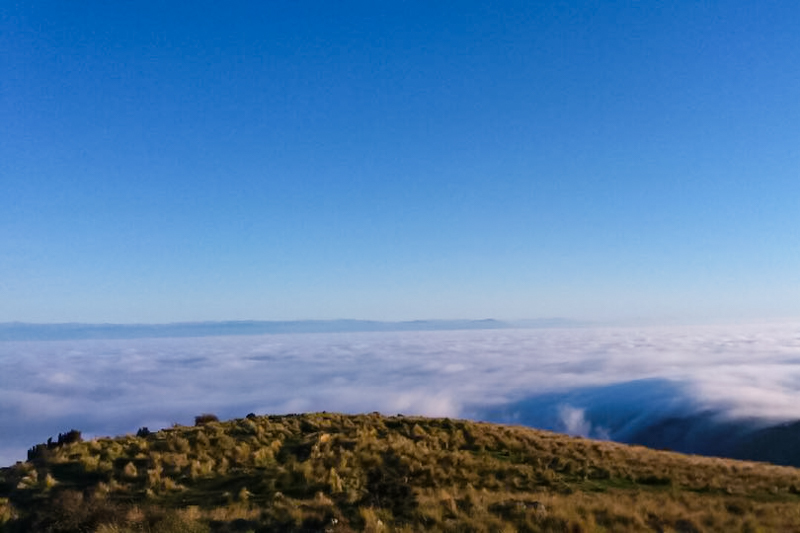 Looking north the beaches of Pegasus Bay and the Pacific Ocean unfold to the distant Kaikoura Peninsula. 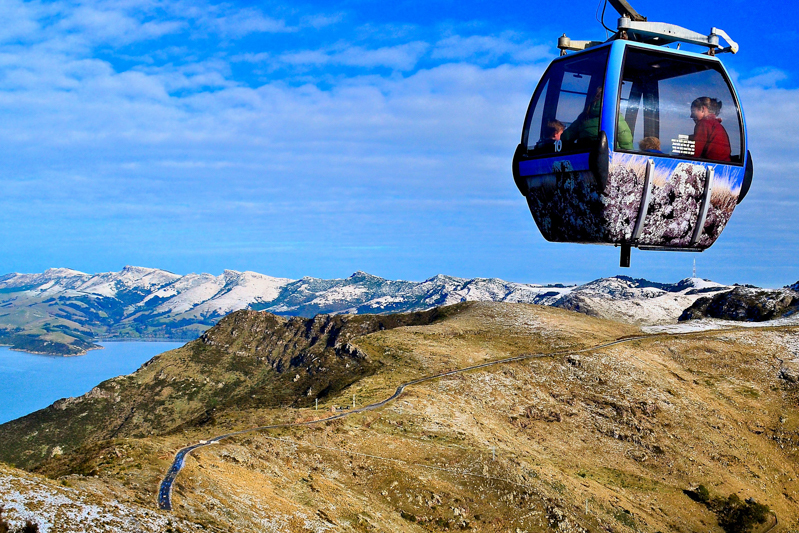 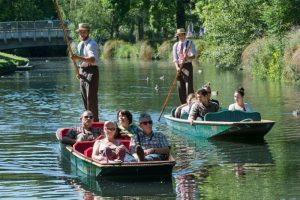 The Gondola is just a 15 minute drive from Christchurch’s central city. 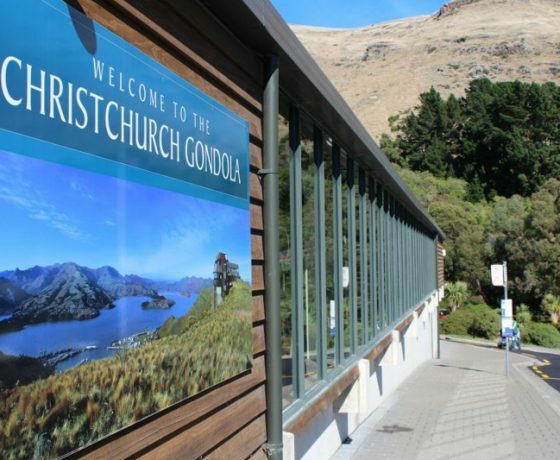 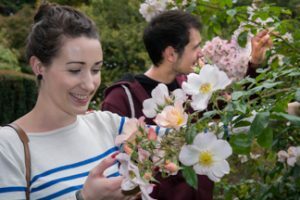 Take our direct shuttle service to the Gondola, which departs from outside the i-Site Visitor Centre and Canterbury Museum on Rolleston Ave at the following times: 9.30am, 10.30am, 11.30am, 1.00pm, 2.00pm, 3.00pm and 4.00pm. 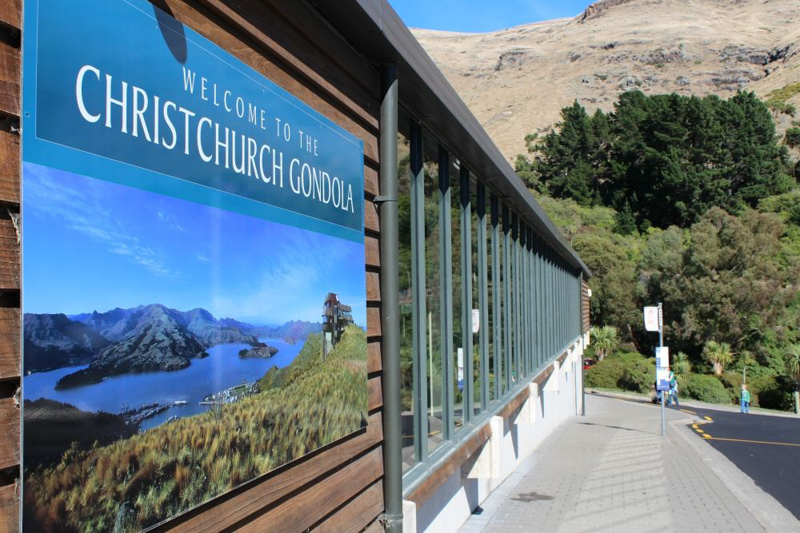 The shuttle returns from the Gondola at 10.05am, 11.05am, 12.35pm, 1.35pm, 2.35pm, 3.35pm and 4.35pm. 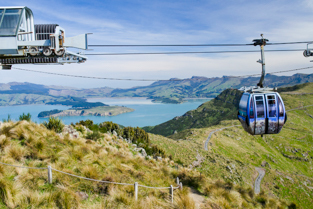 Purchase your shuttle ticket when boarding the shuttle. 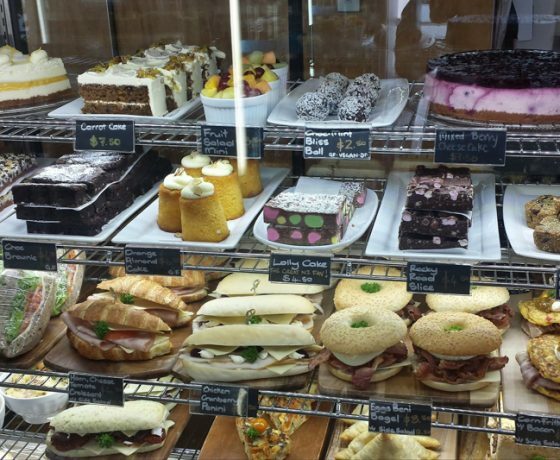 Please note that children are classed as being 5-15 years of age and infants under 5 years of age.